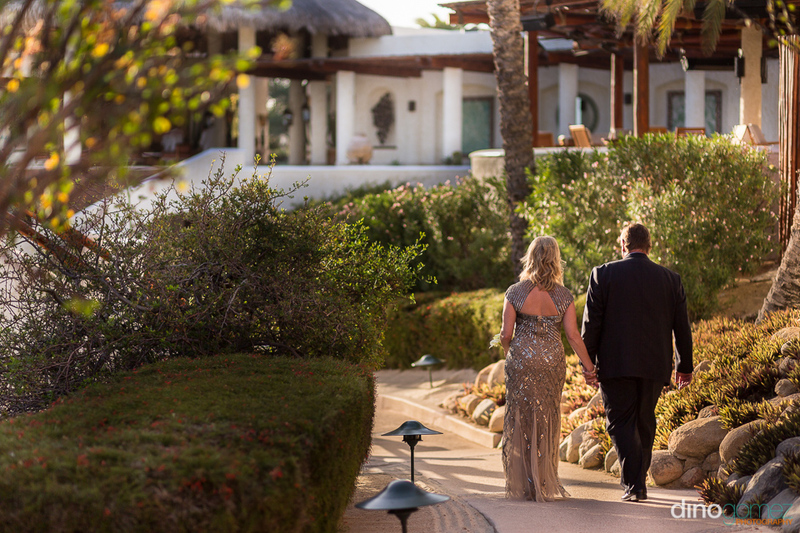 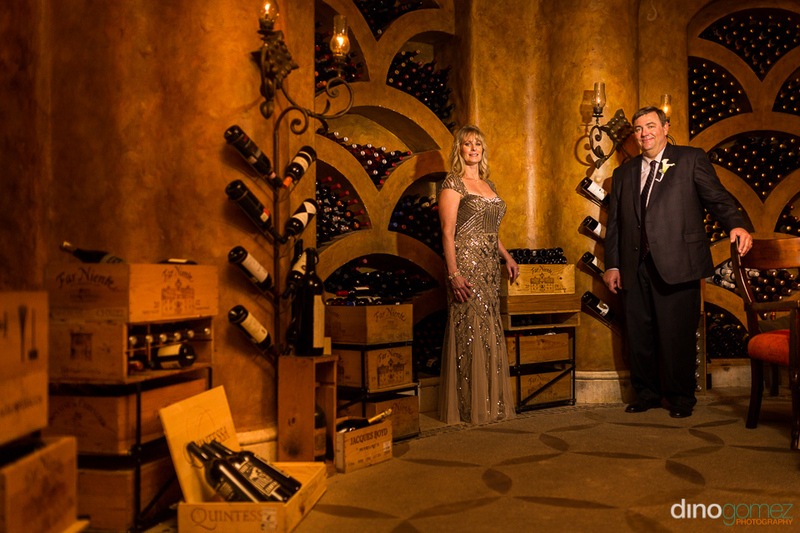 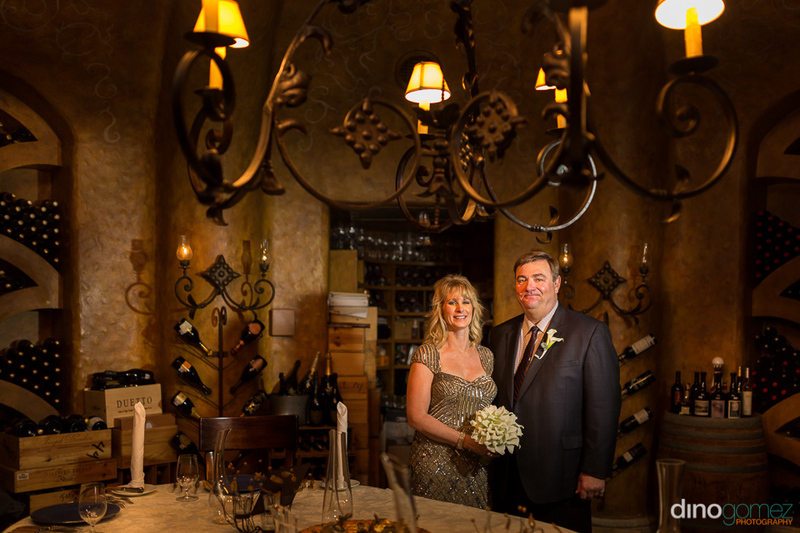 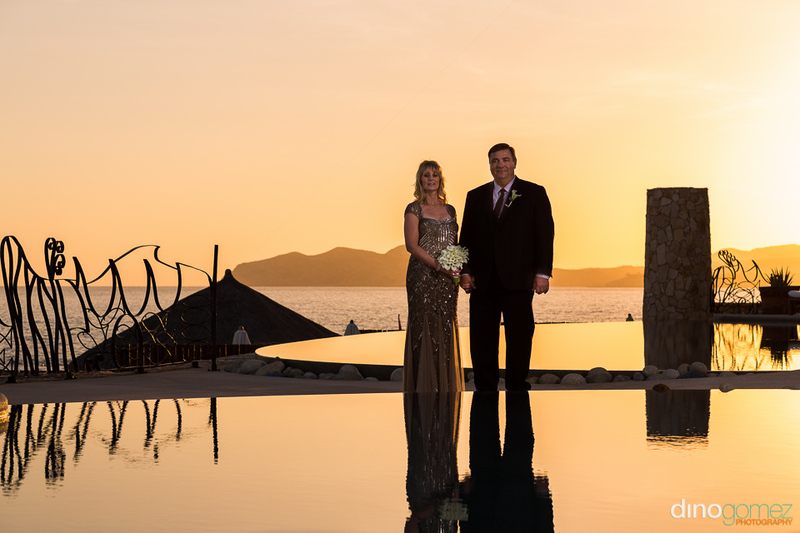 Shelley & Steven 30th Wedding Anniversary at Las Ventanas Los Cabos. 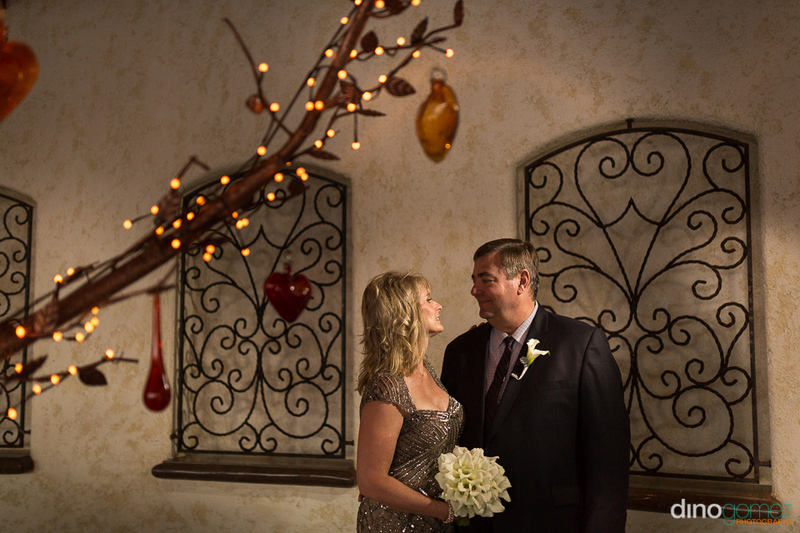 Photos by Wedding Photograher Dino Gomez. 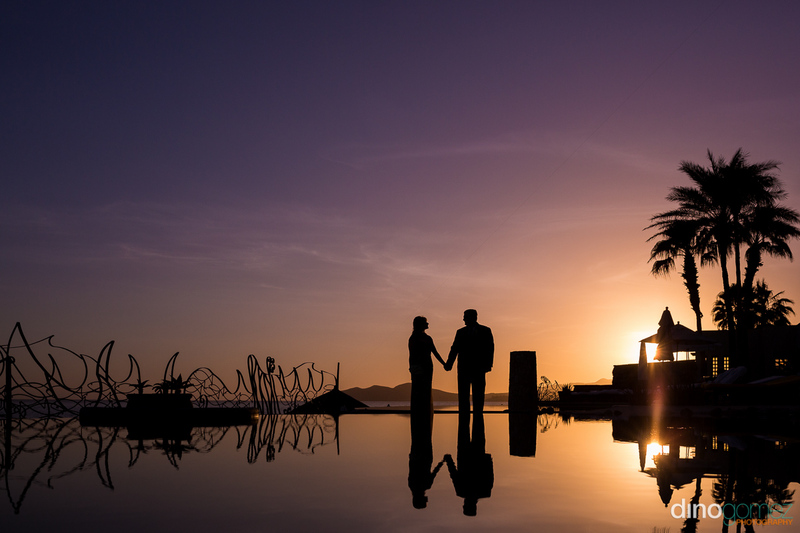 The best luxury hotel in Cabo San Lucas, Mexico is undoubtedly Las Ventanas al Paraiso, it has an unparalleled service and incredible locations, not only to enjoy on a lavish vacation, but to celebrate special moments like weddings and anniversaries. 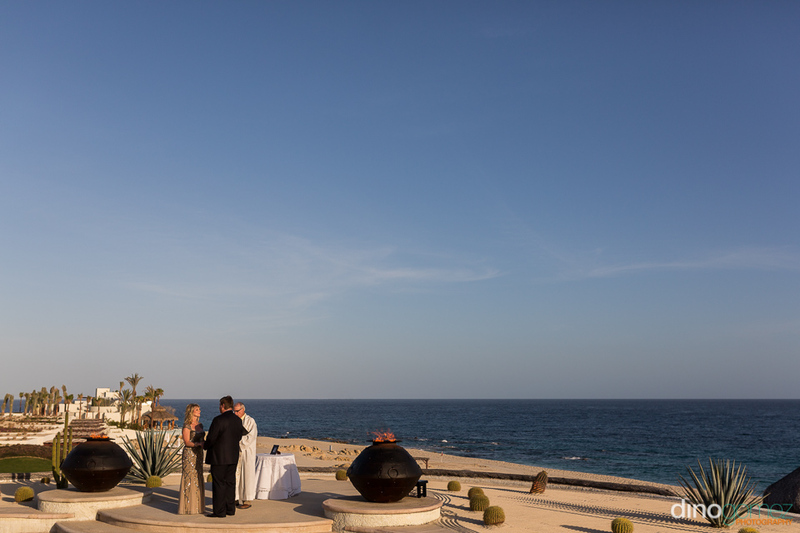 Las Ventanas is located 20 minutes from downtown San Jose del Cabo or downtown Cabo San Lucas. 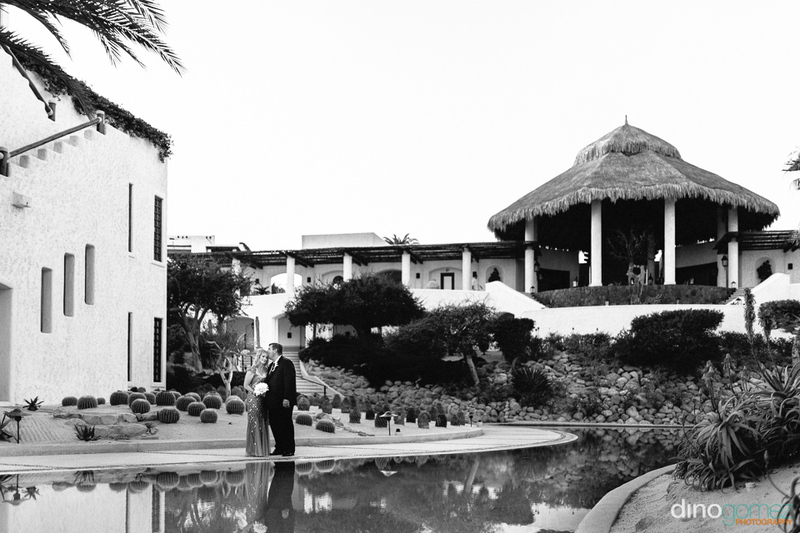 All photographs were taken by Wedding Photographer Dino Gomez.